Help us put a smile on a child's face in honor of Benjo. 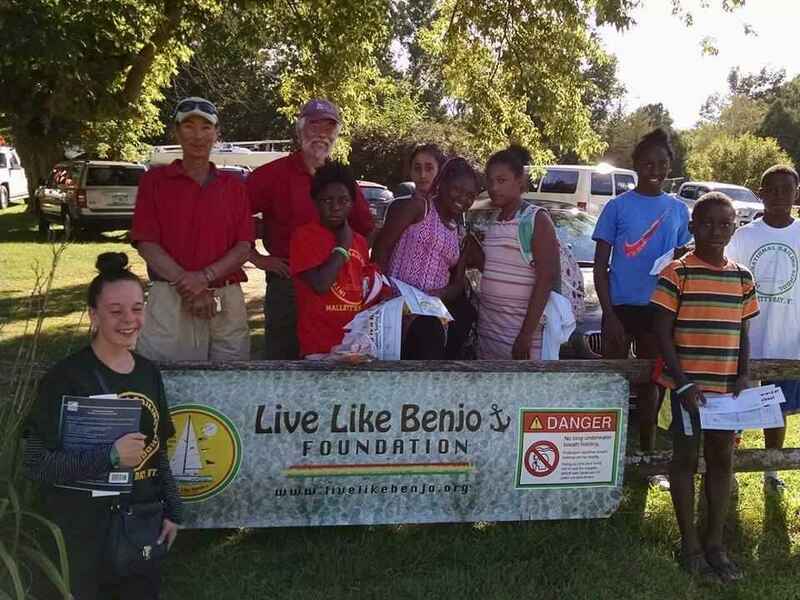 Your donation will help support the cost of a week-long Sailing Camp for at-risk children and expose them to Benjo's passion, which was sailing and living life to the fullest. We are fundraising to put a smile on a child's face and a give them a lifetime memory. As an all volunteer 501(c) 3 tax deductible educational foundation, we are dedicated to putting a smile on a child's face by providing grants for a week-long Sailing Camp to children through the Boys and Girls Club in Burlington, Vermont. The majority of our grants are approved for children who would otherwise not have the opportunity to learn how to sail because of financial and other personal restraints. 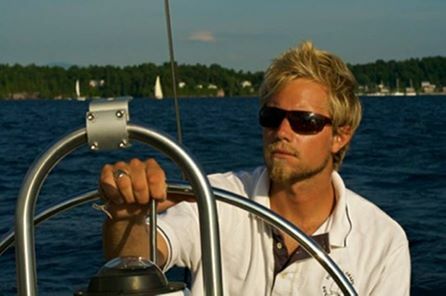 Working with the International Sailing Center, which is where Benjo worked for fourteen summers, we want to honor his passion for sailing by exposing adolescents to the joys of sailing and possibly building a passion of their own while helping them build self-confidence. Equally important in our Learn to Sail Program is educating our students on the dangers of prolonged breath-holding while swimming and playing underwater breath-holding games, which can lead to a shallow water blackout. The summer Internship Program sounds great! Read Benjo’s story after my daughter Erin alerted me to him. She works for the veterinarian Jen. God bless Benjo’s memory and his loyal dog. Thank you for the joy you open to others. Looking to bring awareness to something that is very preventable. I remember my dad requiring us to swim the width of the pool underwater on one breath before being allowed to go to the deep end - we just got lucky.. Sailing is a great way for kids to develop an appreciation for the beauty of nature. I support the mission of Live Like Benjo. His memory lives on.. In memory of Benjo Haller and Ben Frederick. Two lives gone too soon, but who epitomized living life to the fullest every day they lived.